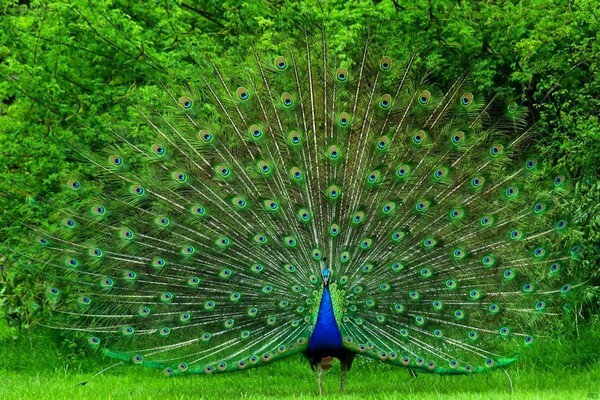 Kerala is the first place in India to experience sthe magic of the monsoon season in all its magnificence,and tourists from across India and the world travel to enjoy the monsoon tourism in Kerala. Monsoon Tourism in Kerala ususally starts every year on June 1 along with the reopening of the school and if you speak to Keralites they will narrate the memories of the special monsoon season scent of the dry earth getting drenched in rains and play time with paper boats in muddy waters in front of the house. 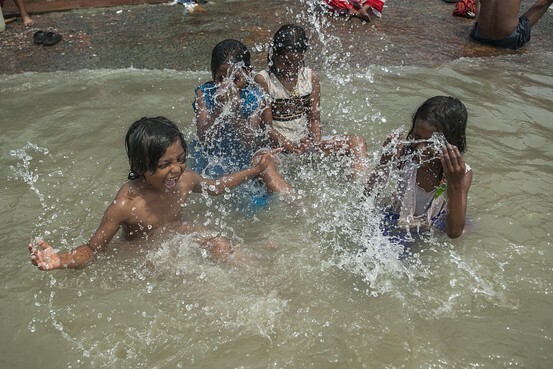 Monsoon time is a good season to visit Kerala and is also a welcome break from the oppressive heat of the summer heat in a humid and tropical Kerala. If you are planning to visit Kerala in any monsoon time here are some of the best experiences that you can enjoy while being a part of the monsoon tourism in Kerala. In Ayurveda, the monsoon season from mid-June to mid-August is referred to as the Varsha Rithu or the Rainy period. 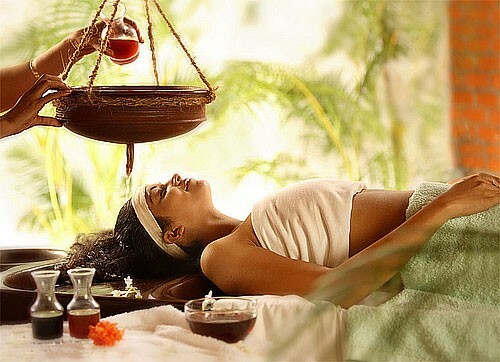 Traditionally, this is the right time to take a treatment in Ayurveda ,as the climate is suitable for treatments like Abhyangam, Ilakkizhi(Patrasweda), Podikkizhi (Choornasweda) , Panchakarma , Udvarthanam (Herbal powder massage) , Navarakkizhi , Ksheeradhara , Thakradhara and Pizhichil for any kind of ailments and the flora and fauna are abundantly available for any kind of Ayurveda treatment in monsoon. Ayurveda has always been a highlight of the promotions from Kerala tourism department to attract tourists for Monsoon Tourism in Kerala. 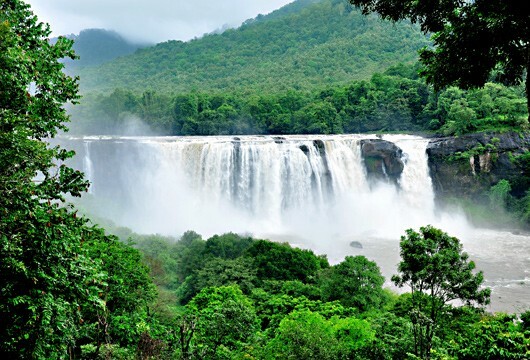 Kerala is well known for the majestic and soothing charm of its gorgeous high rise waterfalls that gurgles down the mountain side from Athirappilly , Vazhachal, Cheeyapara, Tusharagiri , Soochipara etc and each of these waterfalls will be in its majestic best in monsoon season providing the highlight of the monsoon tourism. In monsoon you will see waterfalls on your way to Munnar and everywhere in tourist destinations like Wayanad and Thekkady and yu can enjoy the swiftly flowing muddy waters and the green bushes along the waterfalls. The washed streets and the fresh leaves seem to smile with you when you go for a driving holiday in monsoon season in Kerala. 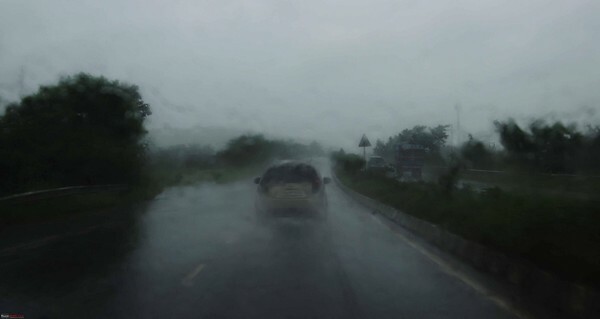 Self driving tours are becoming popular in Kerala during the monsoon season and that is for you if you enjoy traveling without a fixed plan knowing very well in advance that accommodation will be available in plenty at off season rates all over Kerala during the monsoon tourism season. An increasing number of tourists are coming to Kerala during the months of monsoon tourism which is the offseason in Kerala to enjoy rains and cold comfortable climate when the heat from the sun is not so intense. If you like less crowded destinations for your holidays then monsoon is an ideal time to visit Kerala as the rates will be at the lowest possible slabs and rooms will be readily available in popular tourist destinations in Kerala. Walking in the rains with an umbrella to protect you is an experience that many people not many cherish. 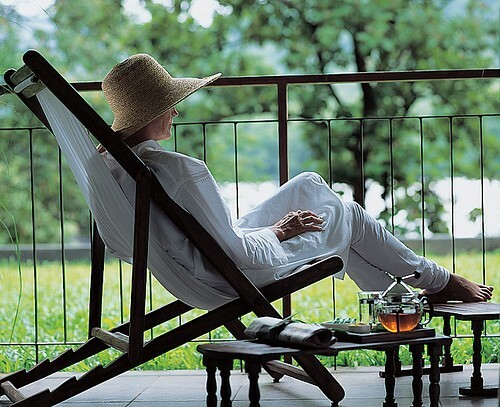 However lying back on a planter’s chair on a verandah, overlooking plants and trees, with the rains splashing down on the roof with a good book to read will be a total relaxation experience in Kerala. It is cool and soothing when you try to experience the spray from the rain on your face. The experience is surreal and unforgettable to say the least.